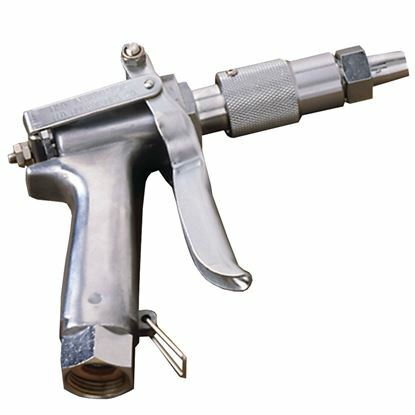 Hypro Adjustable Spray Gun - 17 in. 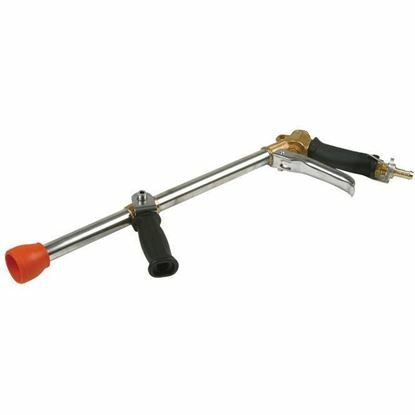 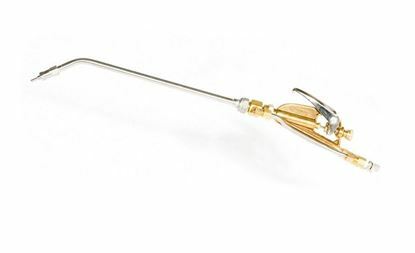 Hypro Adjustable Spray Gun - 21 in. 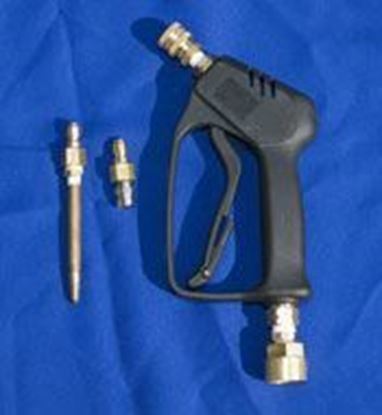 High Pressure Spray Gun known for its quality and dependability.